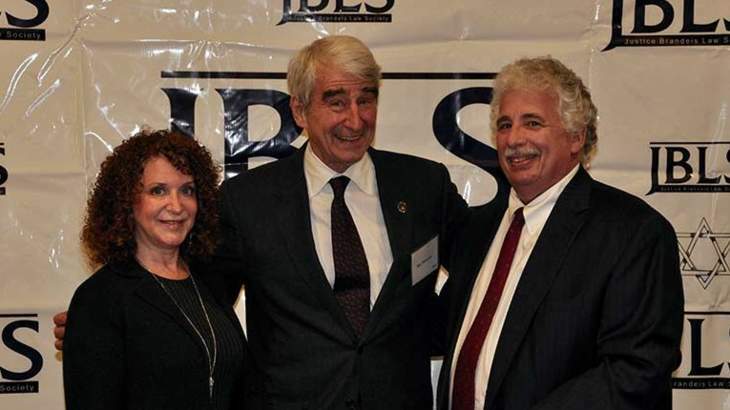 Honorable Janet Di Fiore was presented with the Lifetime Achievement Award and Sam Waterston appeared as the guest speaker. 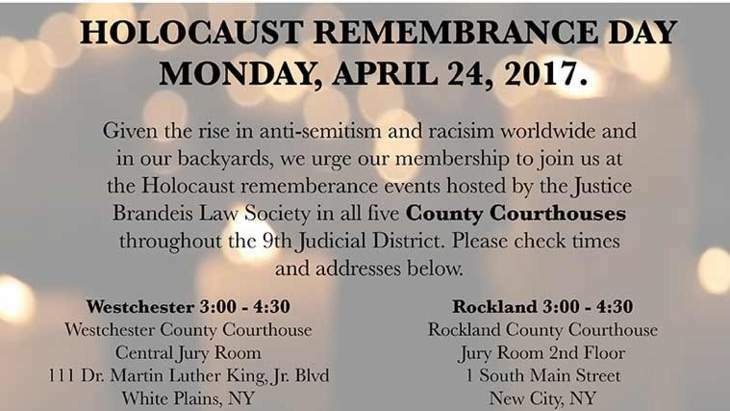 Given the rise in anti-semitism and racism worldwide and in our backyards, we urge our membership to join us at the Holocaust remembrance events hosted by the Justice Brandeis Law Society. 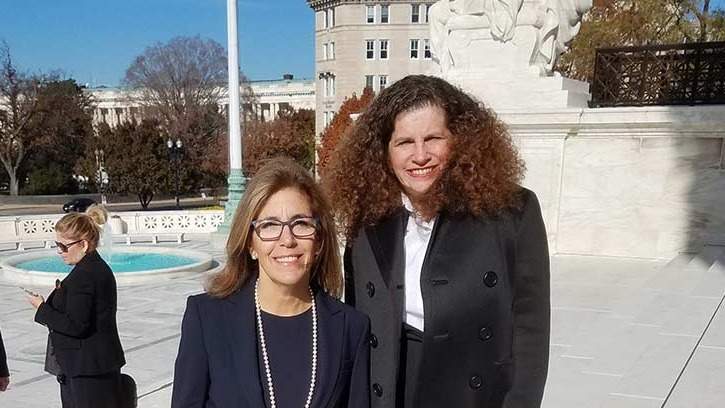 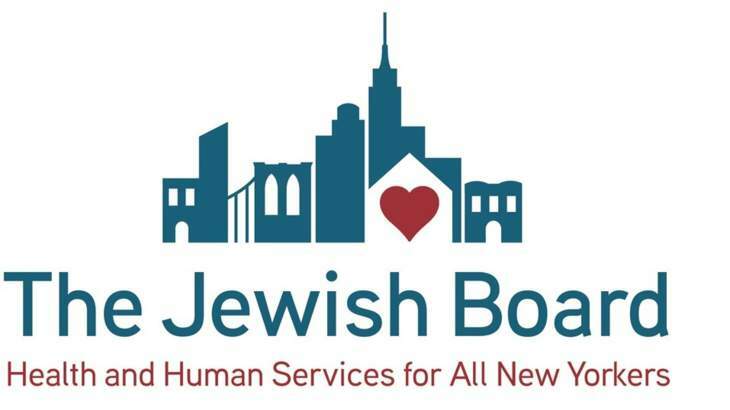 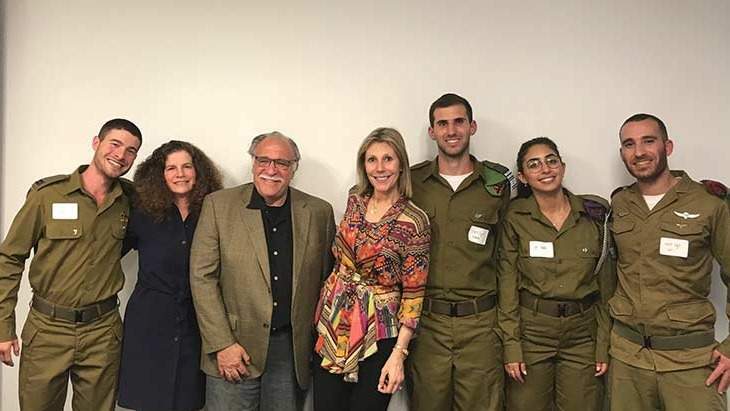 On behalf of the children and families served by the Jewish Board of Family and Children's Services, I would like to thank you for your support of our Westchester Campus programs.